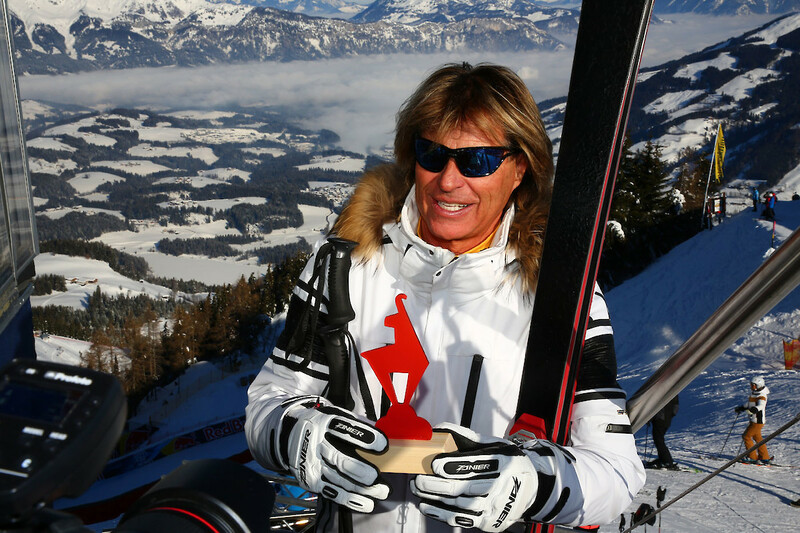 Mr. Hinterseer, have you actually taken time off to be here for the whole Hahnenkamm Week – to see every training run, every race? So, that means you’re a full-fledged part of the event? And what sort of a feeling have you got for today’s race? Who are you rooting for?